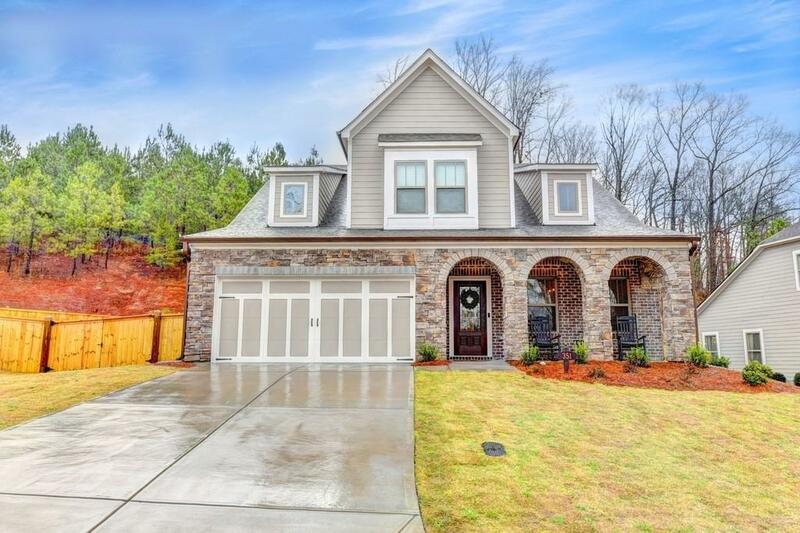 Amazing model perfect home in lakeside community for under $400k. 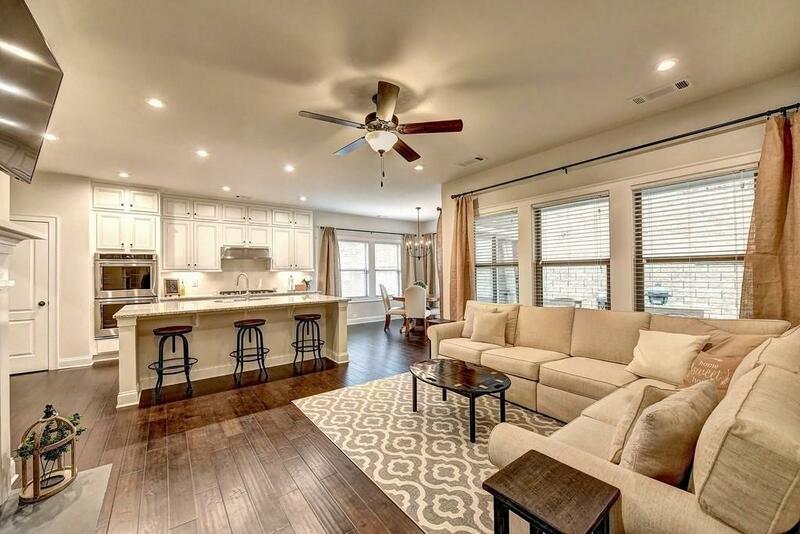 Beautifully designed Craftsman Style Home w/Master on the Main + 3 additional bedrooms up. Upgraded throughout with smart technology, gourmet kitchen featuring double ovens, gas cook top and beautiful stone center island . Master Suite bath w/dual vanities, frameless glass shower. 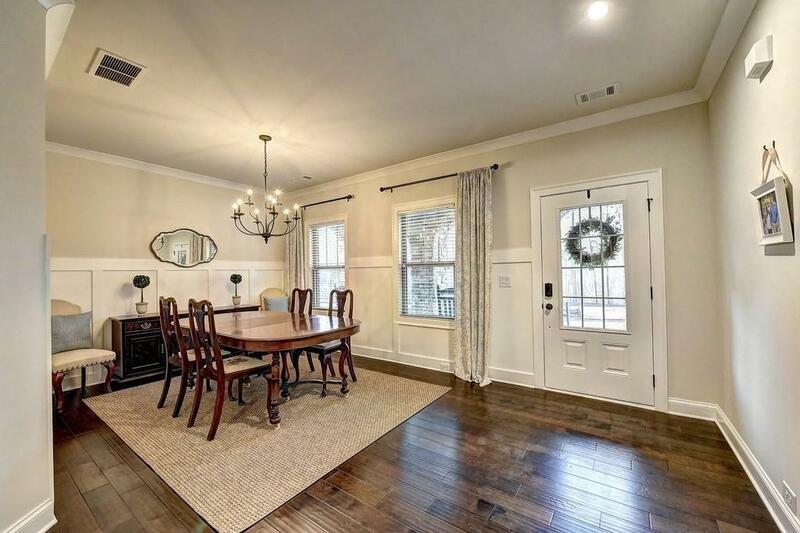 Open concept, rich dark hardwoods, separate dining room, 9 tall ceilings as well as a fenced backyard. 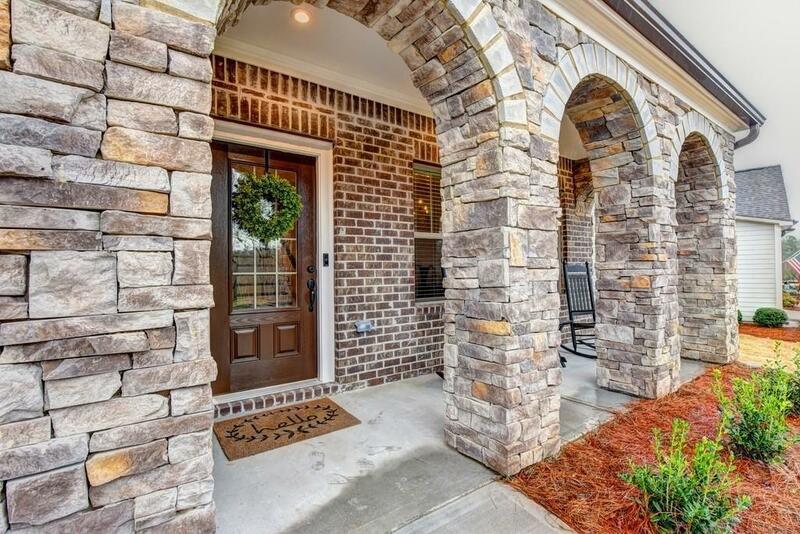 Community features swim/tennis, club house and community dock right on Lake Lanier.